Includes QR code Previous edition: 2005. A comprehensive guide to the biological mysteries that lie behind teenage behaviour. Contrary to popular (parental) opinion, teenagers are not the lazy, unpleasant louts they occasionally appear to be. 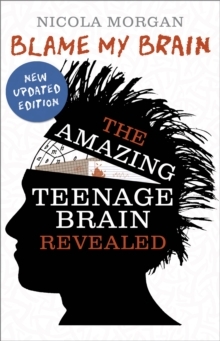 The revised edition of this classic book contains important new research, including information on mirror neurons and their effect on the teenage brain.